So proud of ma gurlllllll!!!!!!!!!!!! She’s come a long way, this one! 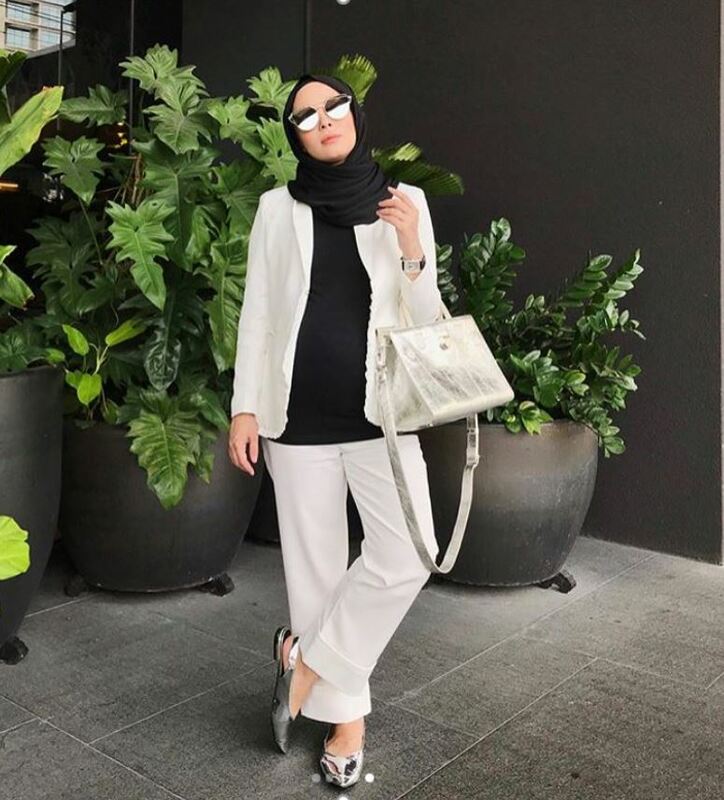 Asma’s wearing a Mukaa scarf, a Mimpikita cardigan over an EIGHT sleeveless top. I love her top! It’s gorgeous. i love the cardigan..but couldn’t find it in FV site.will u restock this in future? Rahma, I think the cardigan is a raya special feature, thats why its not on afav anymore. Fell in love the first time I saw it on FV. Quite pricey though, above RM300 if I remember correctly. but its kinda weird to see k.Asma wearing jeans. always seen her in palazzo/slacks in ur picture.. but she looks great in jeans too of course. Err…how does she get her scarf to stay in place? Thanks!! Awesomee! I just saw they have the green one and excitedly came here to tell you! Yours will look fab im very sure! 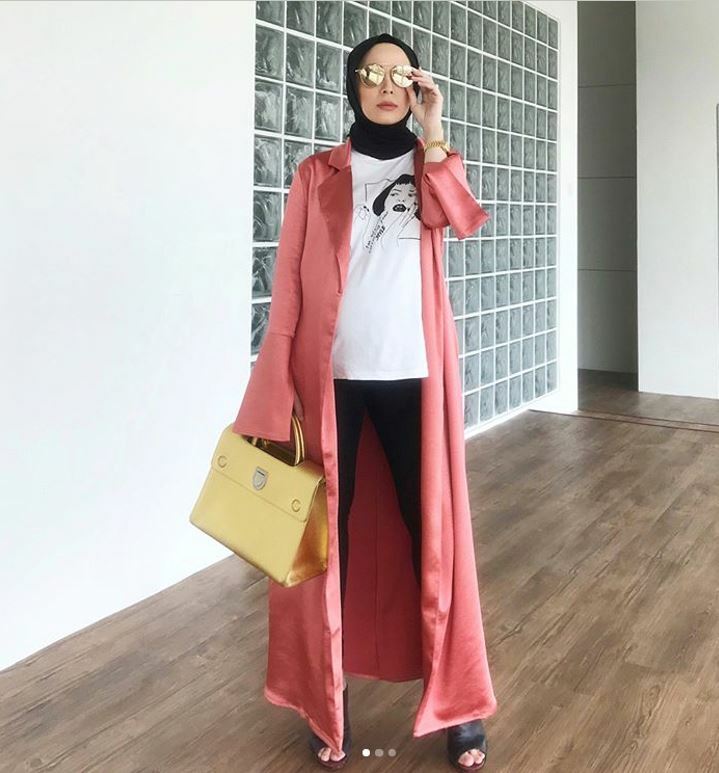 I saw they pair up th cardigan with kain on mimpi kita page. Looks good to wear for weddings & raya too! Besides the casual look here. Me think! She’s simply inspiring! How can she dress perfectly while juggling her work, her business and at the same time looking fabulous? !